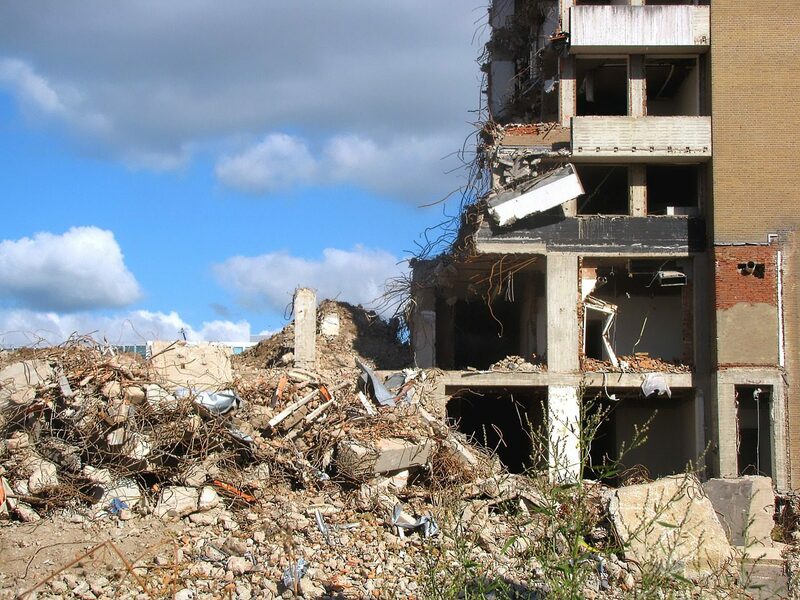 A demolition operative is responsible for the dismantling of derelict or old buildings and structures. The job consists of taking down structures in a coordinated and safe way and removing hazardous materials. They will operate demolition plant machinery, hammer drills and cutting equipment and may also have to prepare the site prior to demolition, put up rails and safety screens and separate out re-usable building materials. There are no set entry requirements, but you’ll need to be at least 18. Experience in general construction, as a labourer, plant operator or tradesperson, might be helpful. You could apply for jobs directly with demolition contractors. Some employers may ask for GCSEs in maths, English, and design and technology, or equivalent. You’ll need a Construction Skills Certification Scheme (CSCS) card to work on most sites. You’ll need to be physically fit with good eyesight and hearing, and no dust allergies. The Construction Industry Training Board (CITB) and bConstructive have more information about demolition careers and training. With further training, you could specialise in a particular demolition method, like explosives. With experience you could progress into site supervision and management. Good fitness levels, an understanding of diagrams and instructions, good communication skills, the ability to work as a team and a head for heights are all requirements for this job role.